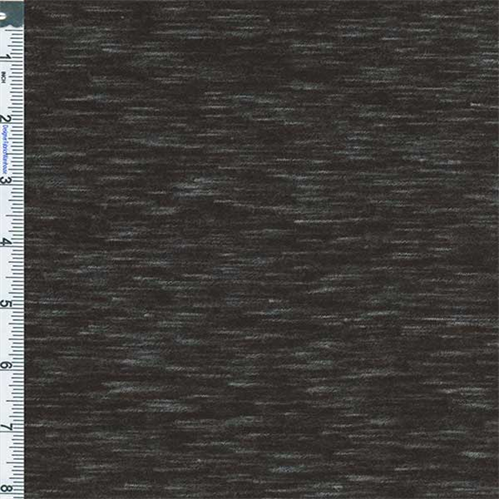 Space Dye Slub Jersey Knit Fabric By the Yard, Black. Soft and light weight semi-sheer slub jersey. Widthwise stretch, no lengthwise stretch. Suitable for overlay jersey knit styles, use an underlay or lining if opacity is desired.